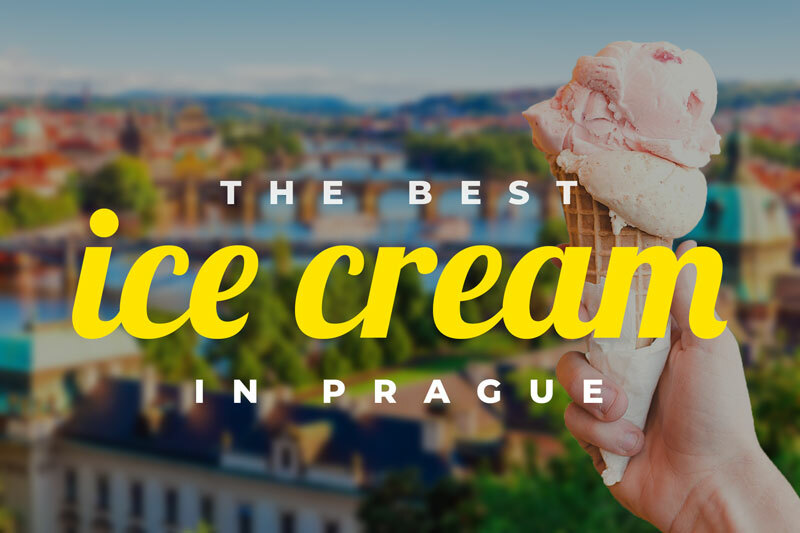 Days are getting longer and warmer and both locals and tourists wandering the historical center of Prague look for something cold and delicious. In Prague there are loads of stalls with trdelník, fake "traditional" pastry made to rip off tourists wanting to try genuine Czech sweets... Most of them offer this overpriced piece of dough with the worst cheap ice cream. Do not fall into this tourist trap, same as most Prague visitors do. 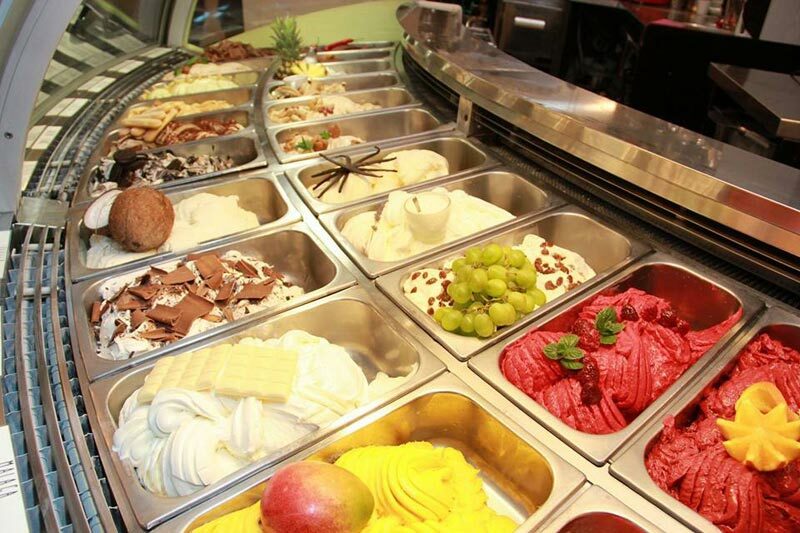 We all know that the best ice cream in the world is made in Italy and called "gelato". That's why we've chosen 3 best ice cream/gelato places in Prague you simply must try! If you want to get an amazing craft ice-cream go to Crème de la Crème in Husova street, close to the Old Town Square. 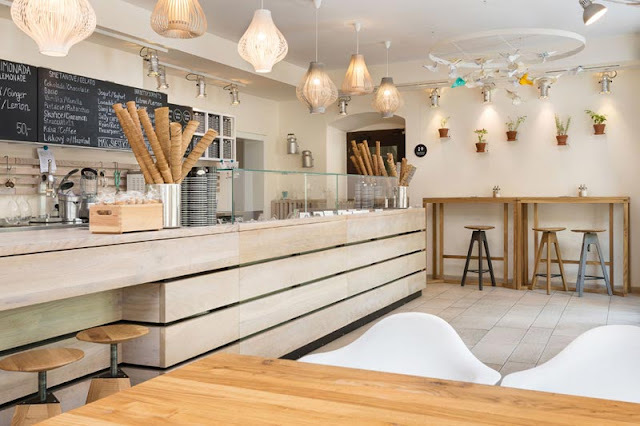 The owners learned to make the best gelato from Italian masters and now they serve maybe the best gelato in Prague. And try their cakes and pastries as well! 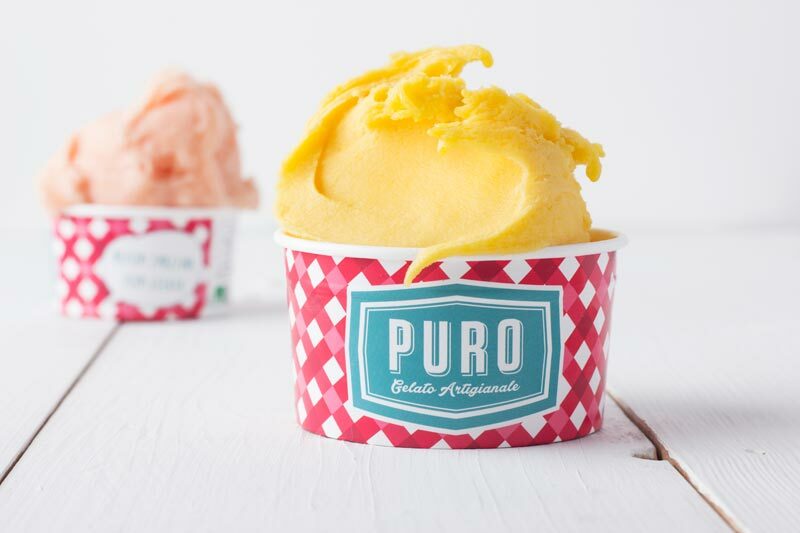 The lines of people waiting for their ice cream can get very long, especially in spring and summer but it is definitely worth waiting even more than 20 minutes! And another great news! Not far from here they're building brand new shop!